The term meme was coined by Richard Dawkins in 1976 as a way to explain how cultural information spreads and meme culture began to emerge in the 1980s as people frequented early internet forums such as Usenet. These days, new memes are spawned almost instantly and take hold of the internet until the next day when a new meme gains popularity. 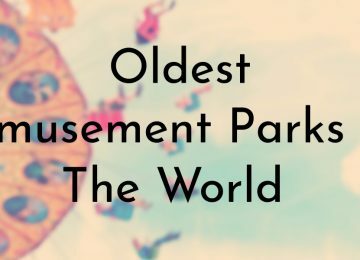 While modern memes come and go in the blink of an eye, some of the earliest memes have left a lasting impression not only on the internet, but on popular culture as well. 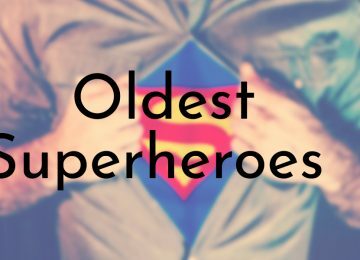 Several of these old memes are still widely used today online and in everyday life. The ROFLcopter meme is one of the earliest and most notable examples of using ASCII art. It first gained attention on forums such as Fark and was initially used to poke fun a new users who overused “l33t” (elite) acronyms such as ROFL (roll on the floor laughing). The usage of ROFLcopter became really popular after it was featured on the Something Awful forums. 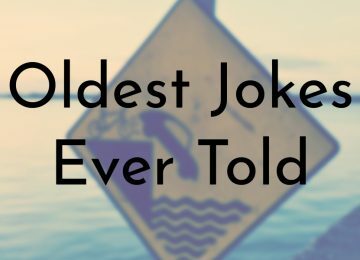 In 2004, a website, roflcopter.com, was registered and only featured a GIF of an ASCII helicopter with the abbreviations “ROFL” and “LOL” as blades. The popularity of the meme eventually led to the creation of a Flash game, which then spawned a wave of other ASCII art animations based on popular internet slang. It’s a Trap! 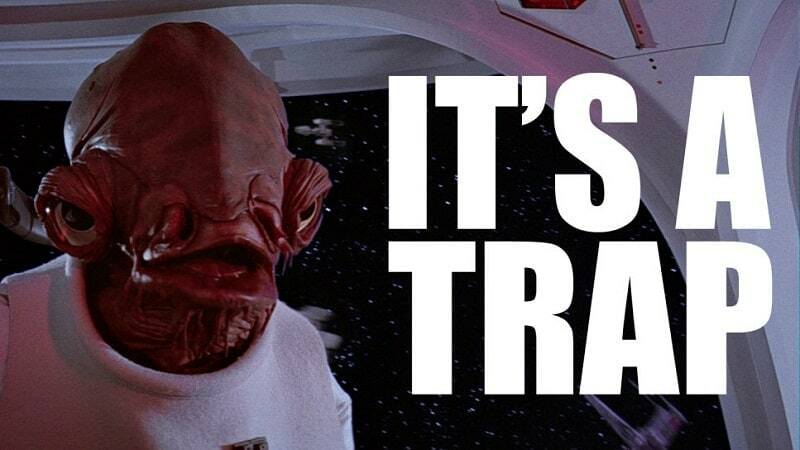 is one of the earliest reaction image memes and is often used to warn people of a potential bait-and-switch. The meme features an image of and a quote from Admiral Ackbar, a character from the film Star Wars Episode VI: The Return of the Jedi. Although the movie is from 1983, the meme was not popularized until sometime in the early 2000s. Hampster Dance, which is purposely misspelled, is one of the earliest single-purpose websites. The site was created by Canadian art student Deidre LeCarte in 1998 and featured rows of animated GIFs of hamsters and other small rodents dancing to a sped-up sample of Roger Miller’s “Whistle Stop”. LaCarte created the webpage because she was in a competition with her sister and best friend to see which one of them could generate the most web traffic. The site’s full name was Hampton’s Hamster House in honor of her pet hamster, Hampton Hamster. LaCarte’s website did not get popular until March 1999, by that summer the site had over 17 million views. The popularity of the site led to the release of a song called “The Hampsterdance Song”, which was produced by The Boomtang Boys and released in 2000 – it was based on a sample of “Whistle Stop”. The song has been featured in few films and at one point, an animated series based on the hamsters was planned by Canadian animation studio Nelvana. 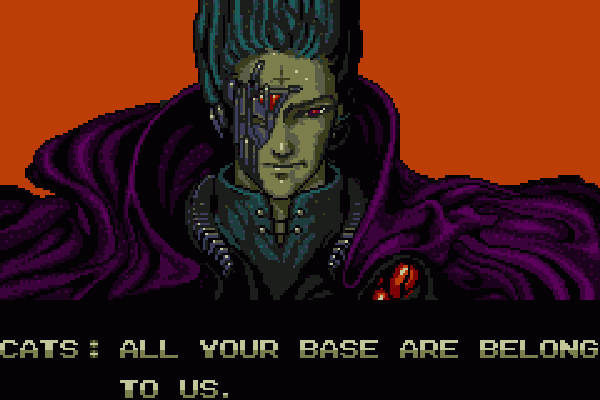 The meme was widely popularized on the Something Awful message forums when Kansas City computer programmer and part-time DJ Jefferey Ray Roberts uploaded a techno dance track, “Invasion of the Gabber Robots”, which remixed some of the Zero Wing video game music with a voice-over phrase “All your base are belong to us” in 2000. 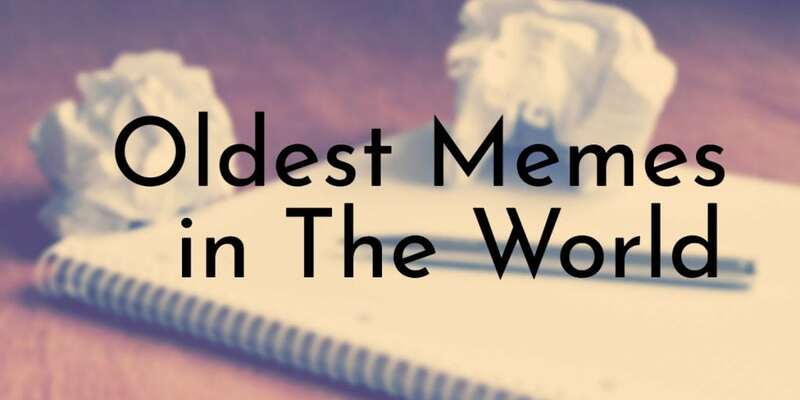 Since then, the phrase has been featured throughout popular culture including numerous articles, books, comics, clothing, movies, radio shows, songs, TV shows, video games, websites, and webcomics. Dancing Baby or Baby Cha-Cha is one of the oldest viral internet sensations and gained popularity through email chains in 1996. 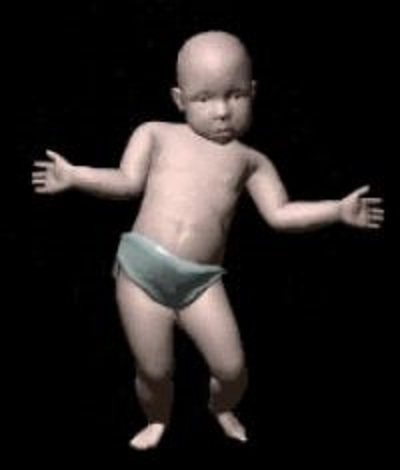 The viral short video features a 3D rendered baby dancing to the intro of “Hooked on a Feeling” by the Swedish rock group Blue Swede. It was released as a product sample source file in “Character Studio”, a 3D character animation software product. The animated GIF, which is what eventually spread around the internet, was created by web developer John Woodell, who was demonstrating the movie-to-gif process. 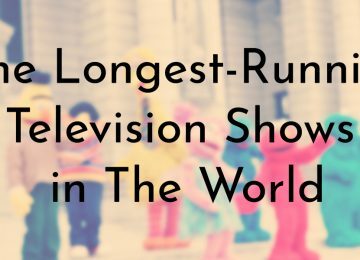 At its peak, the dancing baby was so popular that it was featured in Fox’s Ally McBeal as a metaphor of the titular character’s biological clock. 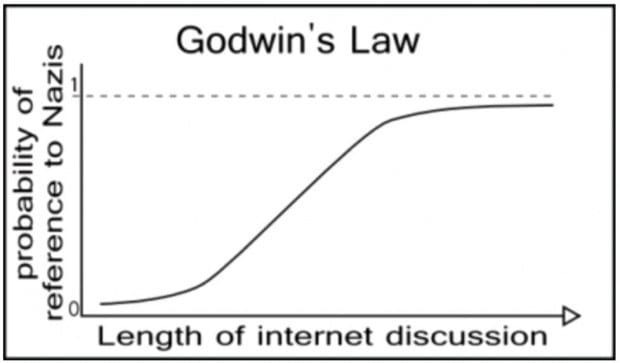 Godwin’s Law is one of the oldest and most well-known internet memes that is still relevant today. It is an internet adage, coined by Mike Godwin in 1990 on the Usenet newsgroup discussion board, that says,“As an online discussion grows longer, the probability of a comparison involving Hitler approaches 1.” This means that as a conversation on the internet goes on, the likelihood of someone mentioning Adolf Hitler or Nazis increases. Today, people use Godwin’s Law to mark the end of a conversation once Hitler or Nazis have been mentioned, noting that the person who made the reference to Hitler “lost” the discussion.